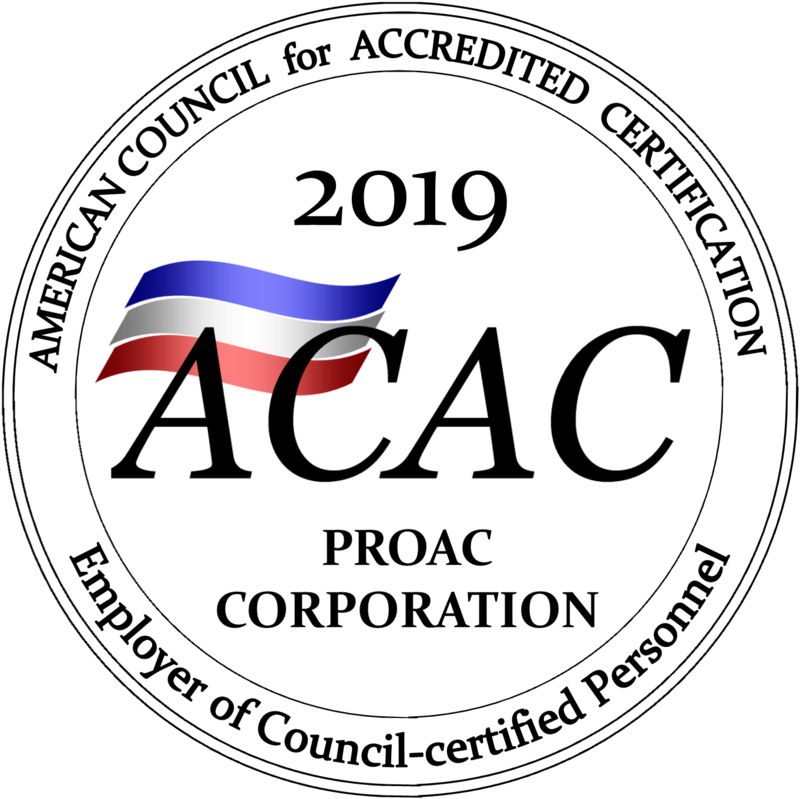 PROAC Corporation recently partnered with Aeris Environmental to offer quality multi enzyme based products for HVAC maintenance and beyond. 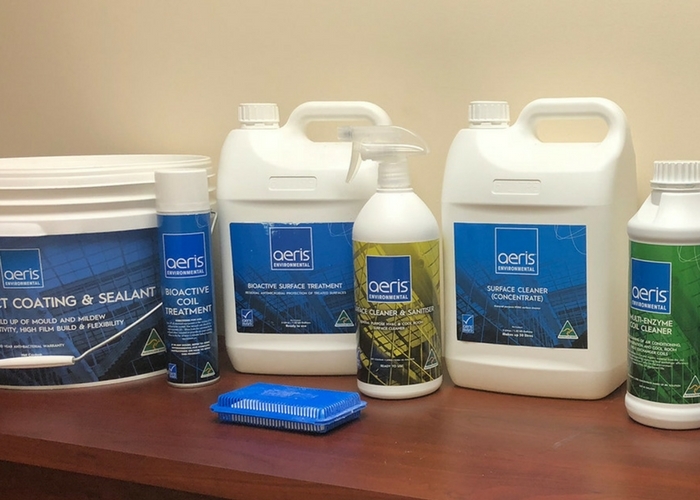 PROAC Corporation, a leader in proactive HVAC maintenance has achieved Platinum Partner status with Aeris International, a leader in multi enzyme cleaning products. The Aerisguard antimicrobial multi enzyme technology safely cleans and removes contamination from HVAC cooling coils, non porous surfaces and ductwork while at the same time providing protection from recontamination. Products include an HVAC Coil Cleaner and Treatment, Cooling Tower Cleaner, Antimicrobial Duct Coating/Sealant, Corrosion Resistant Coatings and much more.